BIRDS ARE EVERYWHERE, BUT THEY CAN BE VERY DIFFICULT TO PHOTOGRAPH, ONE THING THAT I DO IS TO PUT SOMETHING OUT TO SLOW THEM DOWN JUST LONG ENOUGH FOR ME TO GET A SHOT, THIS MIGHT BE CRACKED CORN, SUNFLOWER SEEDS, OR NECTAR. IF YOU HAVE A BIRD FEEDER IN YOUR YARD YOU ARE DOING THE SAME THING. 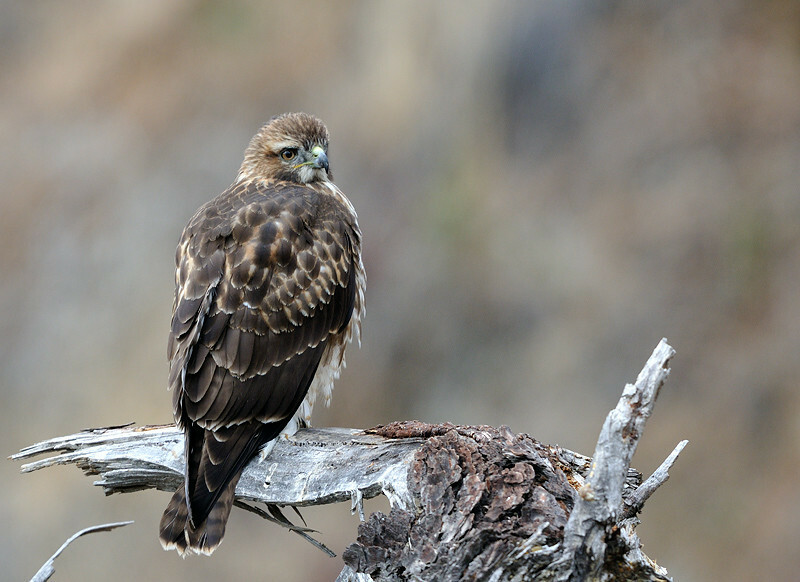 HAWK, ABOVE PINE FLAT RES., CALIFORNIA.